Asthma and respiratory viruses don’t go well together. Weakened by the common cold or the flu, a person suffering an asthma attack often responds poorly to emergency treatment; some must be hospitalized. This is especially true for preschoolers. Unfortunately, however, only about 60 per cent do – but that might change. In a new study in the journal Pediatrics, researchers at the Université de Montréal-affiliated CHU Sainte-Justine children’s hospital and a master’s student in epidemiology at McGill University make a strong case for vaccinating asthmatic kids against flu. “These kids should get their flu shot and they should get it systematically – it’s worth it,” said study co-author Francine Ducharme, a pediatrician and clinical epidemiologist at CHU Sainte-Justine who’s a professor of pediatrics at UdeM. 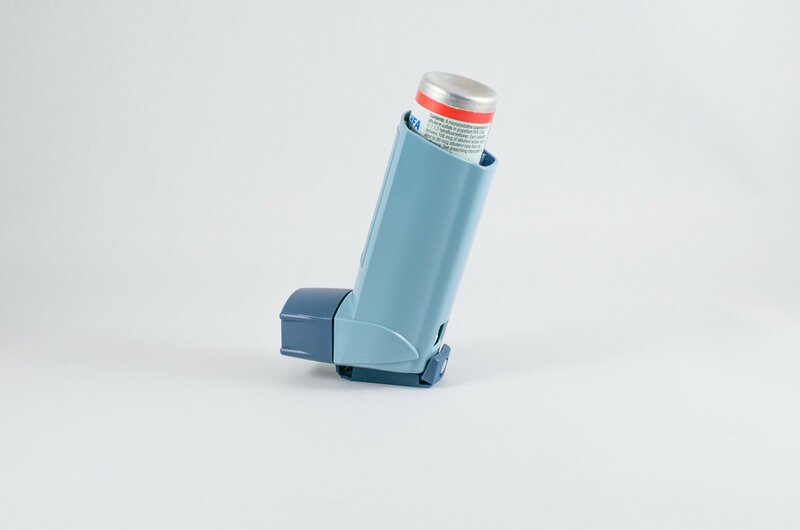 The study is based on the national DOORWAY (Determinants Of Oral Corticosteroid Responsiveness in Wheezing Asthmatic Youth) study that Ducharme and colleagues conducted between 2011 and 2013 with funding from the Canadian Institutes of Health Research. That study looked at close to 1,000 children treated for moderate or severe asthma attacks in emergency rooms at Sainte-Justine, the Montreal Children’s Hospital and three other Canadian hospitals. Nose swabs were taken and analyzed to see if the children also had the flu or other respiratory viruses when they came to the ER. It turned out almost two-thirds did. Yet when the kids with respiratory viruses were given the standard treatments for their asthma attack – oral corticosteroids and inhaled bronchodilators – 20 per cent didn’t respond and in most cases needed to be hospitalized. Those with influenza or parainfluenza turned out to have a 37-per-cent or more chance of not responding to treatment, compared to 13 per cent for children without a virus. Failure was also high in kids with respiratory syncytial virus (RSV). By contrast, kids with strains of human rhinoviruses (HRVs) – the usual cause of the common cold – did respond well to treatment for their asthma. To the researchers, this was very reassuring, as HRVs are the most frequent trigger of asthma attacks necessitating a visit to the ER. There’s also a simple solution – but with hurdles, she added. From 2012 to 2014, Quach and her student Joanna Merckx, then a McGill clinical fellow in pediatric infectious diseases, ran a free flu-vaccination clinic at the Montreal Children’s Hospital, immunizing 2,640 kids who had high-risk conditions like asthma, and concluded the easy access worked. Despite the fact that, as the study said, “very little is known about the impact of consecutive and repeated use of LAIV (flu vaccine administered via nose spray) and IIV (via injection) in the population,” the message she and her colleagues have for public-health policy makers is unequivocal: make it easy for parents to get their children vaccinated, and encourage them to do so. “Respiratory viruses and treatment failure in children with asthma exacerbation,” by Joanna Merckx, Francine M. Ducharme, Caroline Quach et al, was published June 4, 2018 in Pediatrics.